As we scroll through our various social media feeds, it is hard to miss the aerial footage that is starting to show up; whether the videos are from different travel bloggers or a local contractor. Once upon a time, the aerial shots were only available to the professional drone (UAV – unmanned aerial vehicle) operator like UAV Media and their clients. 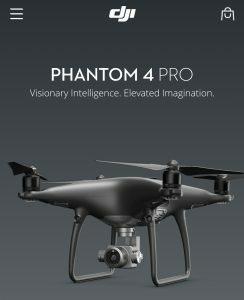 All that changed when DJI introduced their Phantom series of drones back in early 2013. DJI made high-quality aerial filming available to the average person. Add the affordability of drones with the ever-increasing popularity of social media and presto, lots of great videos starting to appear. As I look through my news feed across the various social media platforms, there are a couple of contractors that stand out. Rural Renovations aka RR Buildings and Morrow Tower Cranes have been using drones to capture some remarkable footage. And as their respective company names imply you can only imagine what they have been able to put on our screens. They haven’t merely recorded a bit of flight time, they have spent the time creating a story in each short film. It is this storytelling that has me captivated. Scrolling back through RR Buildings Instagram page you can see how Kyle has progressed over time. How his piloting skills have improved and how Kyle has developed his storytelling abilities. Especially the time lapses, if you were to take away the drone footage, you would be left with a well-made video. The impact the drone and aerial footage provide would be lost. 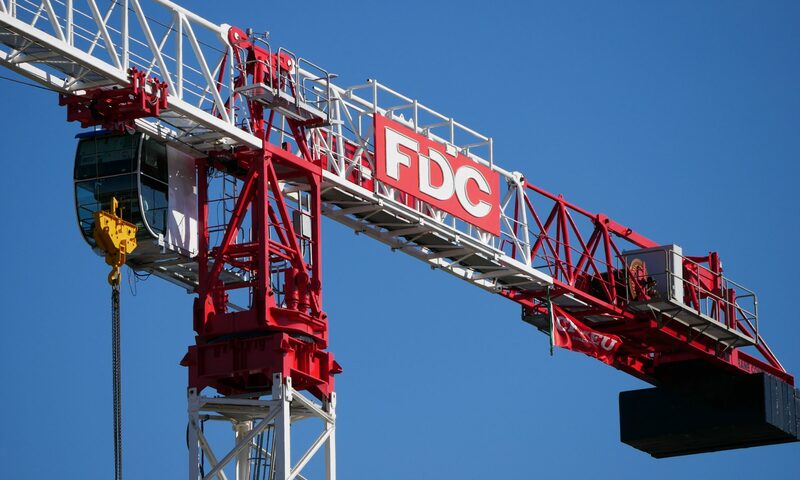 The same can be said for Morrow Tower Cranes; they have captured perfectly the awe-inspiring dominance a tower crane has over a construction site. 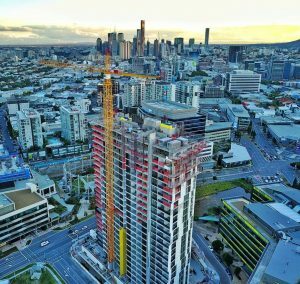 The view from high in the sky brings a whole new perspective to the building site. A view once reserved for the crane operator and neighbouring high-rise buildings. The great thing about drones, they are capturing our imagines about how our job sites look. Giving us all a new perspective on what we see day in and day out. 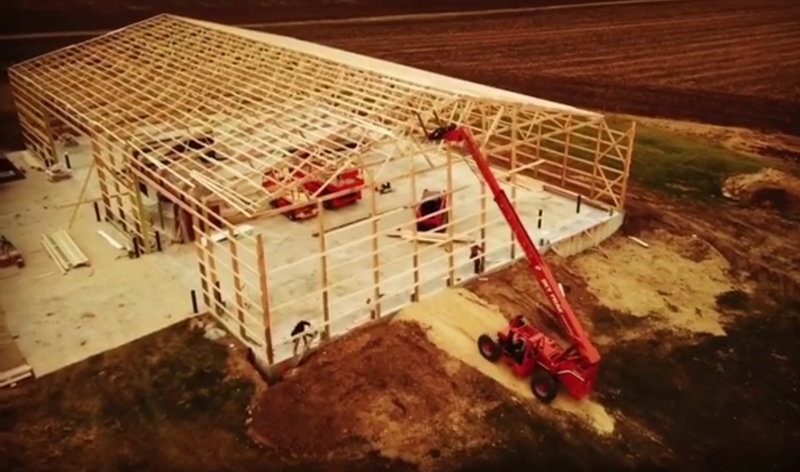 And from the viewer’s side of the screen, it is great to watch more and more contractors equally embracing editing their videos and using drones to capture a story within. Next PostNext Fond memories of carpentry, would I go back?